Number Expiry - What happens when my number expires? All 'Prepaid' and 'Pay-as-you-go' numbers will have an expiry date outlined on the package plan that is applied immediately at the time of purchase e.g. 7, 30, 90, or 365 Days. Numbers can also be extended at any time through the 'Number Settings' menu. ❗NOTE: Once your Hushed number expires, we cannot guarantee the ability to restore your number. All Call History, Voicemails, and Message Conversations will still be accessible on your expired number but you will not be able to make/receive any new calls or texts from that number. Minutes or SMS remaining on an expired/deleted prepaid number are non-transferrable and will be deleted upon expiry. Please remember to extend your number before the expiry date if you wish to keep it for longer! 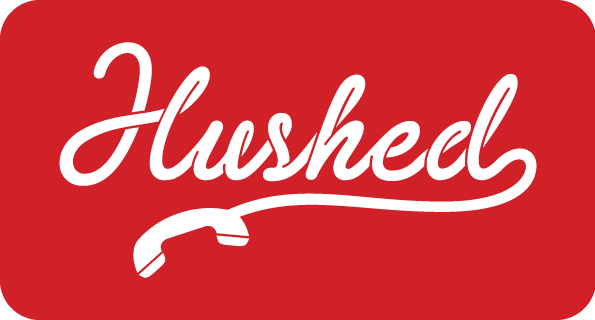 Extending/Upgrading Numbers - How do I extend or upgrade my Hushed number plan?